Published in London by Folio Society. 2008. Reprint. Very Good+ Hardback. Page edges slightly marked. No inscriptions or bookplates. Near Fine slipcase. 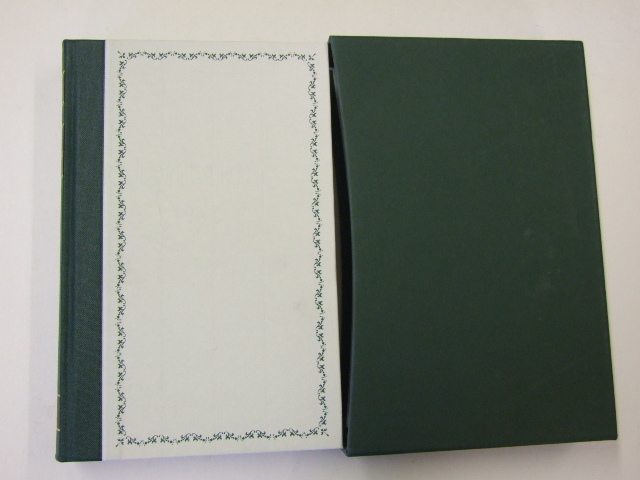 Slight marks and darkening to panels of slipcase. 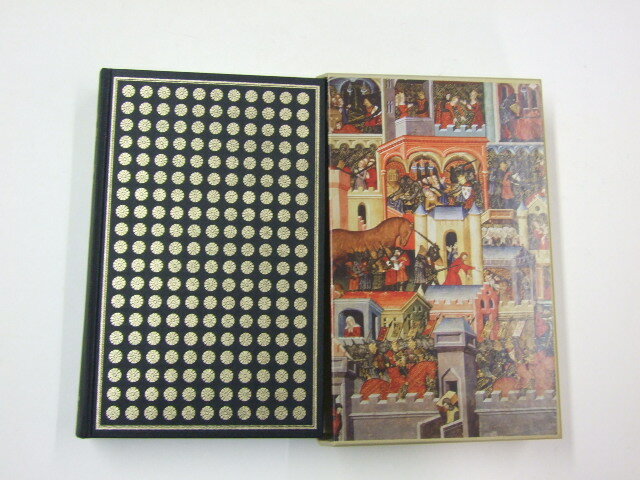 Illustrated with historical photographs and paintings in color and black-and-white.